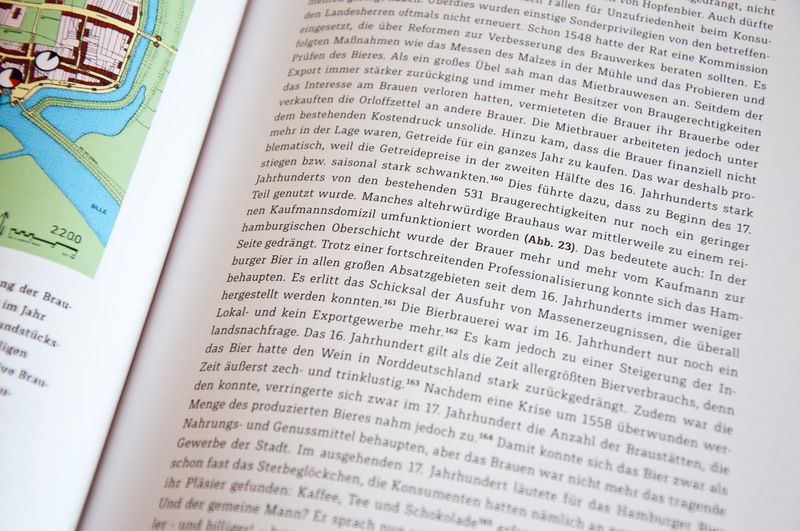 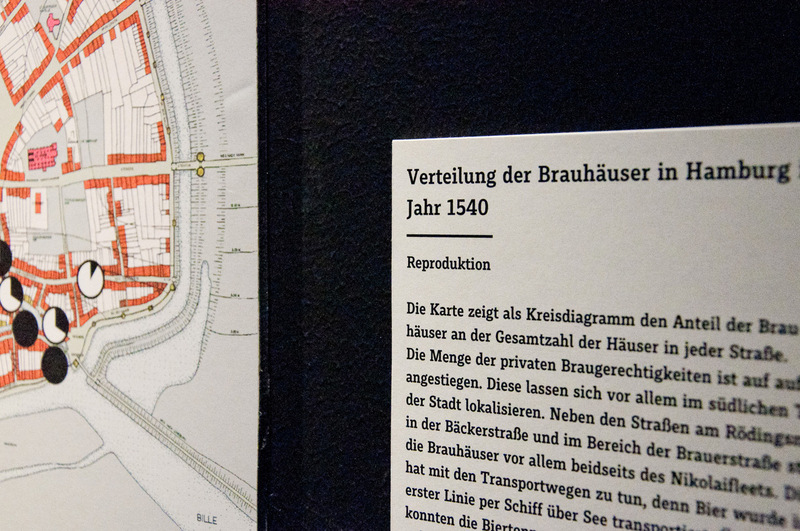 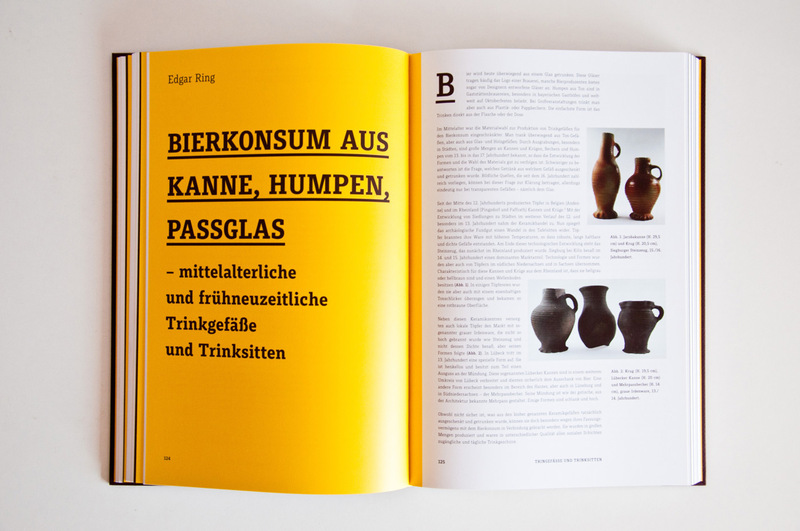 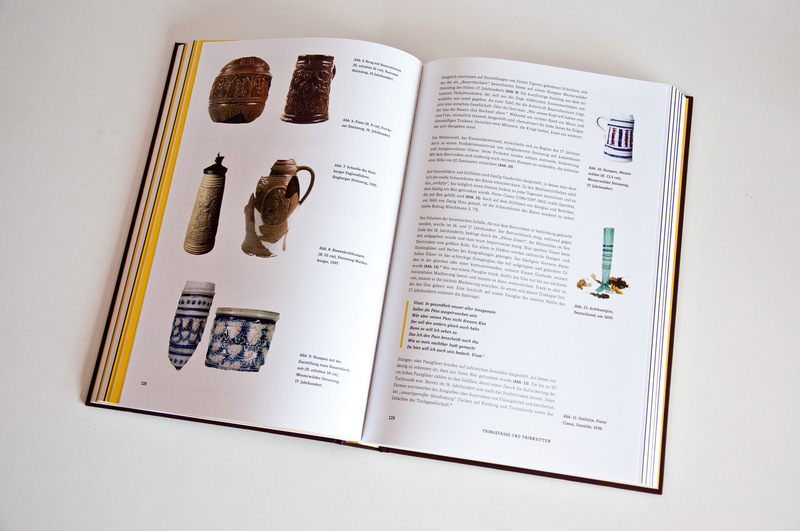 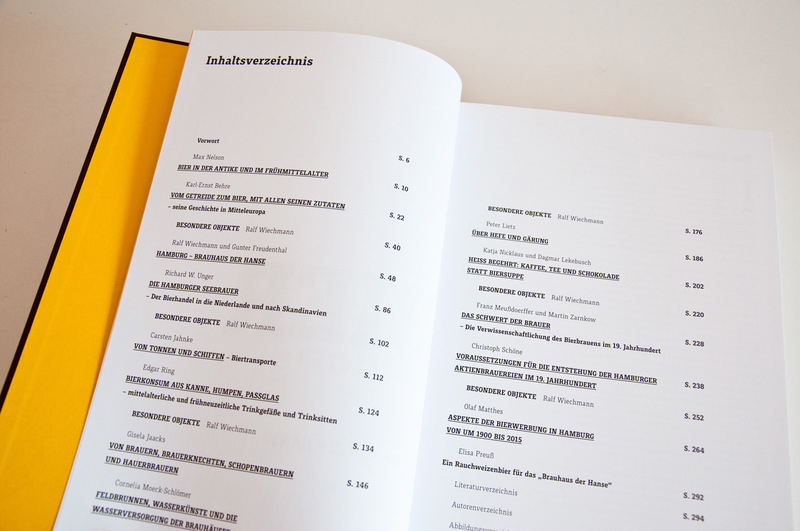 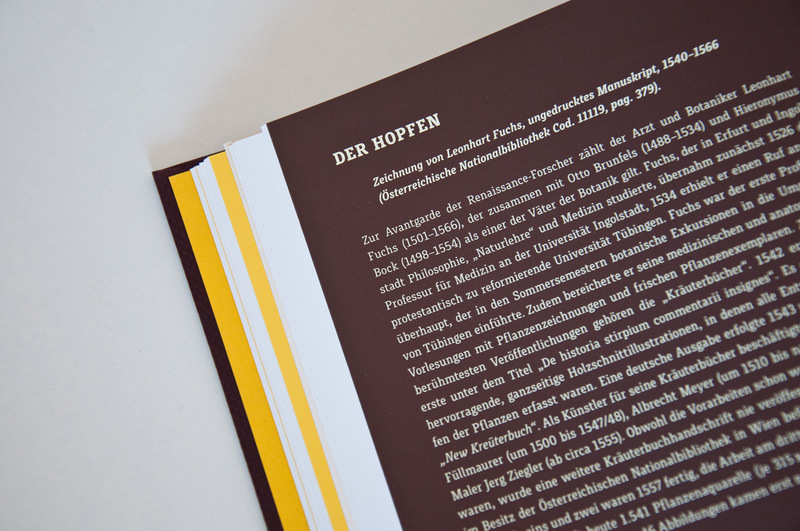 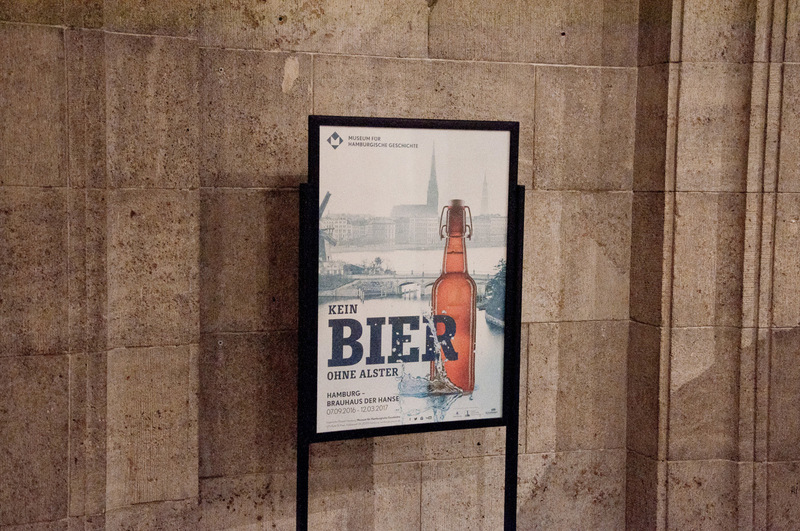 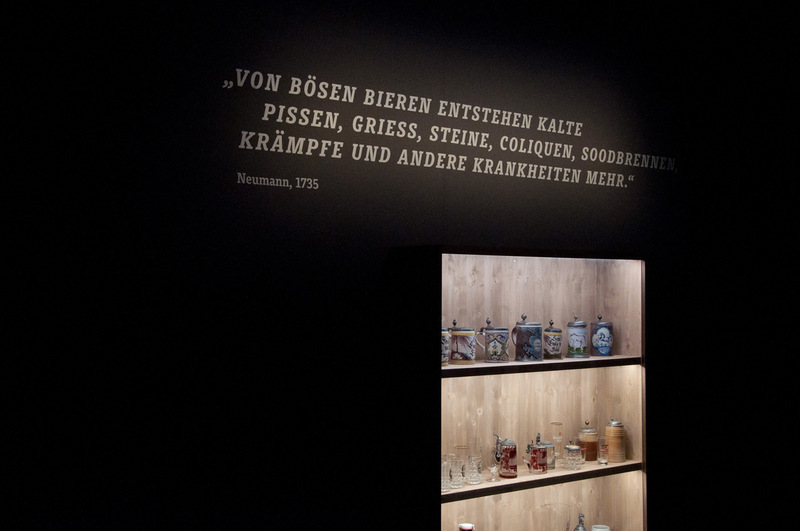 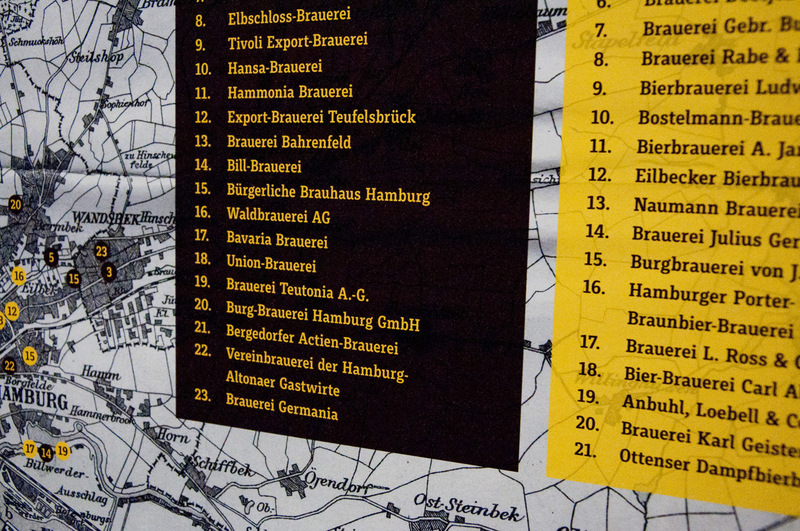 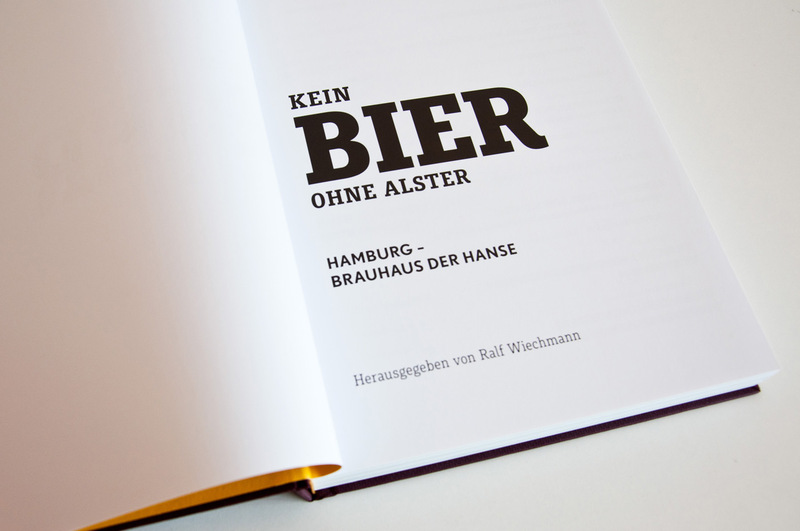 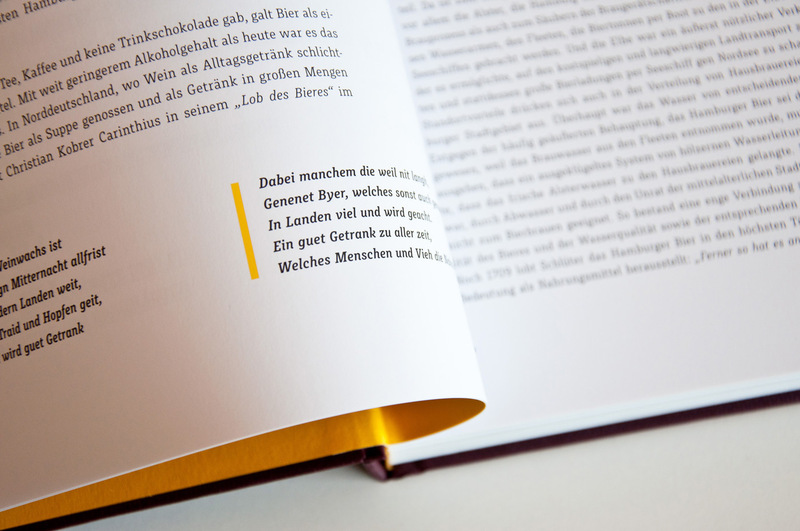 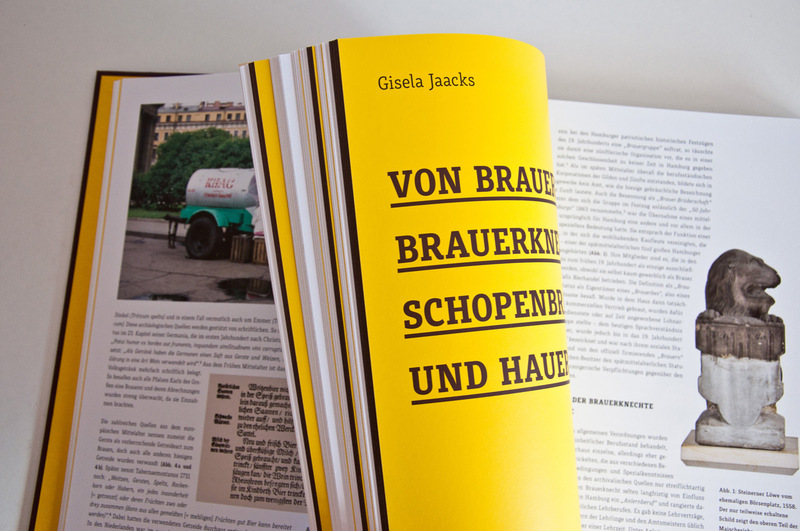 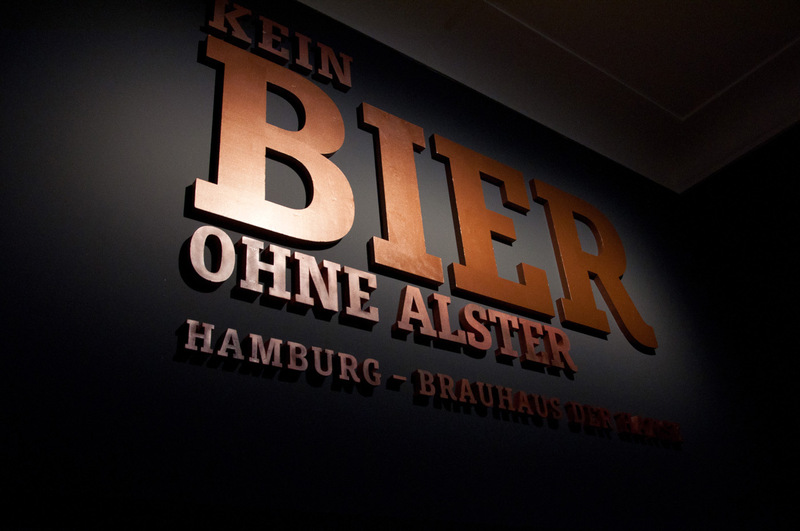 The museum for the History of Hamburg features slab serif typeface Muriza in an exhibition on the history of beer. 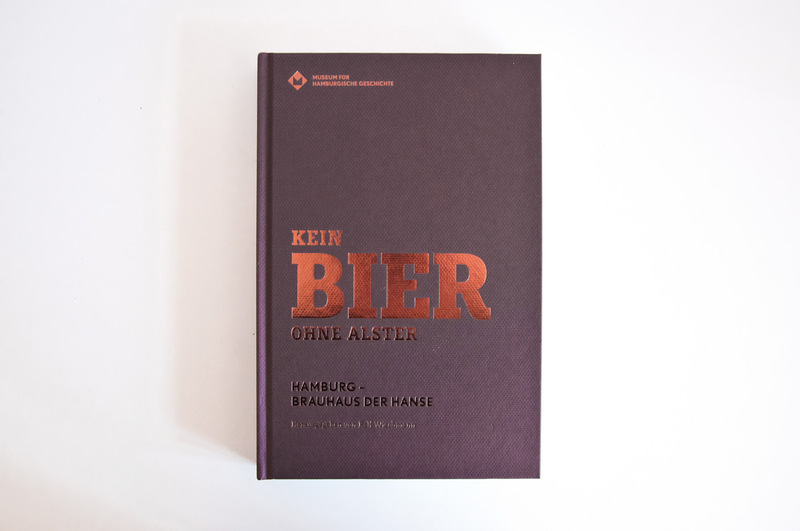 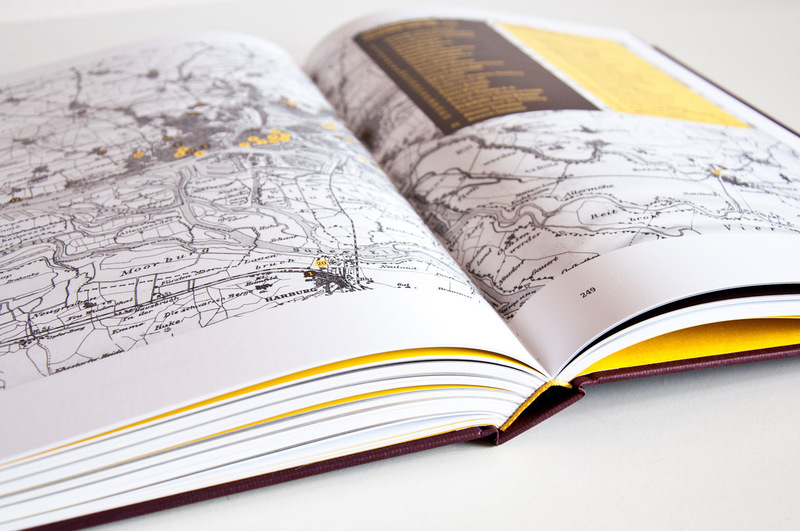 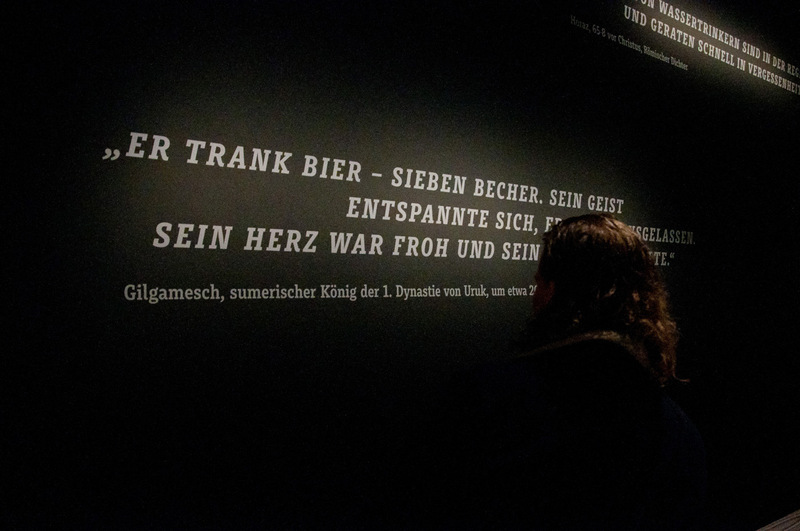 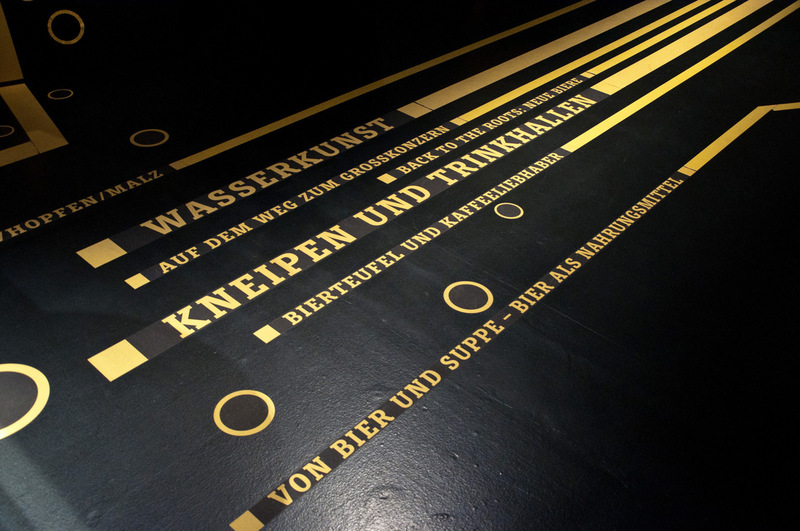 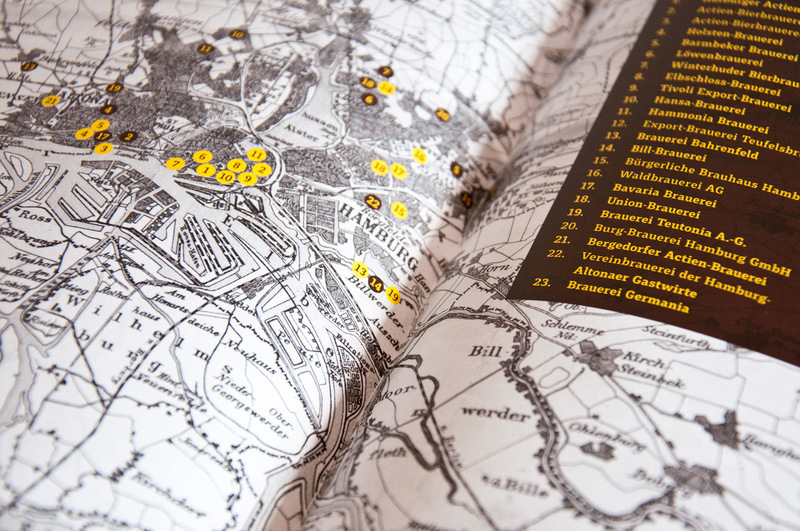 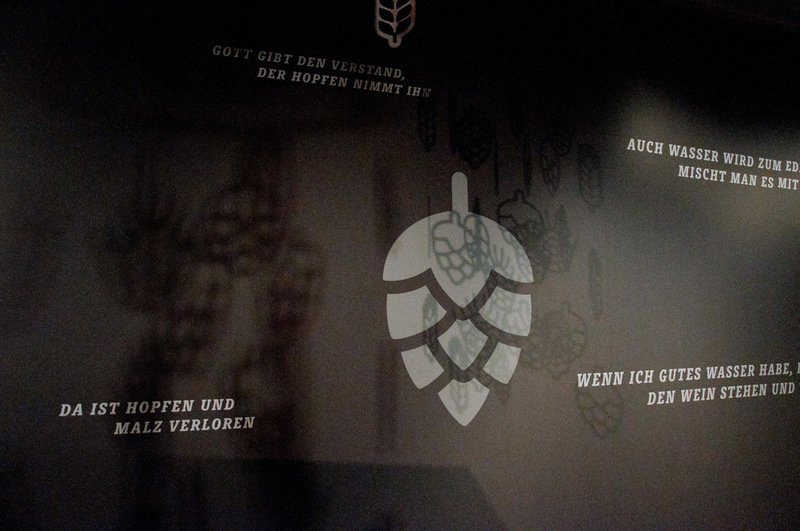 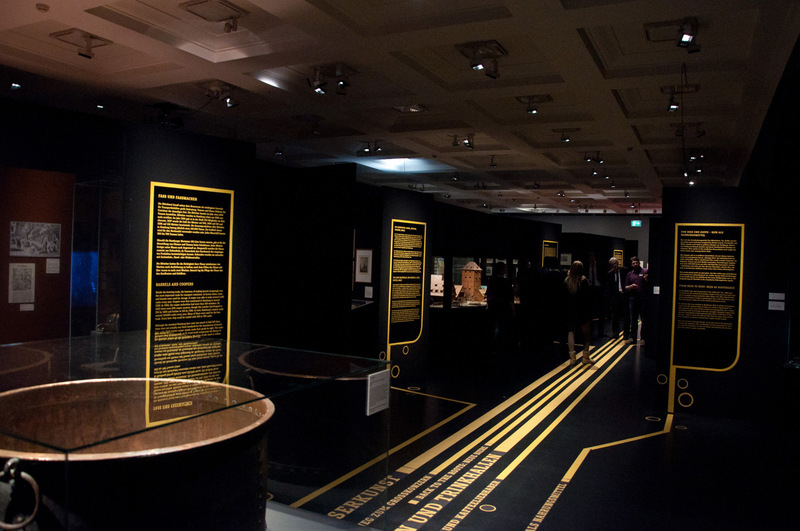 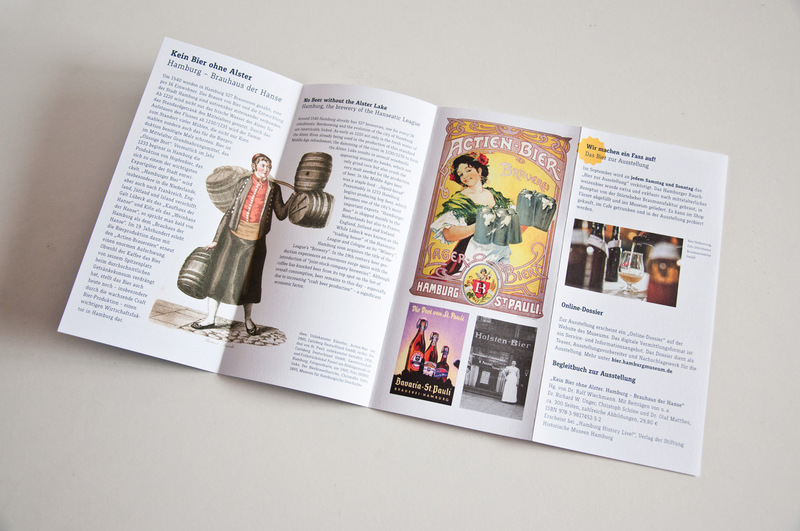 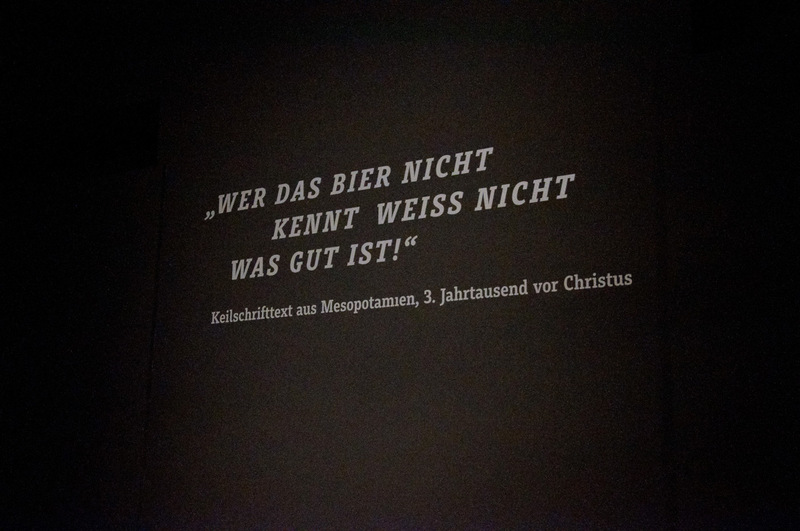 Dripped in noble black space and copper coloured type, the special exhibition „Kein Bier ohne Alster“ is dedicated to the history of brewing and trading beer in Hamburg. 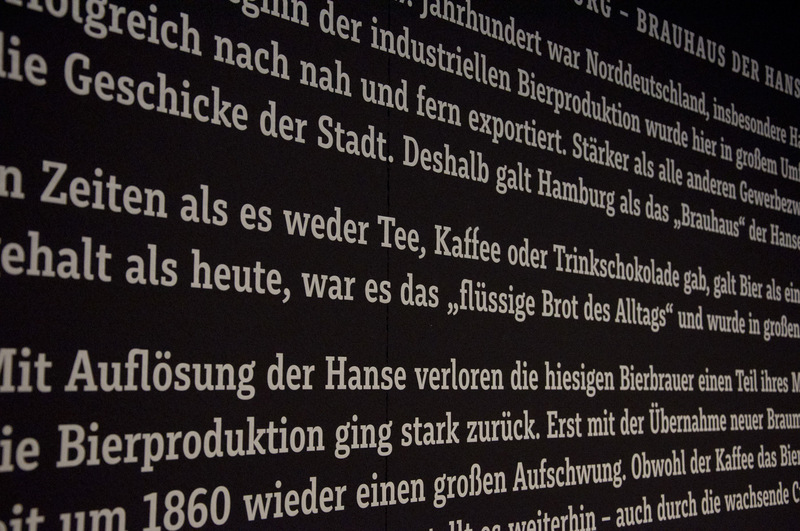 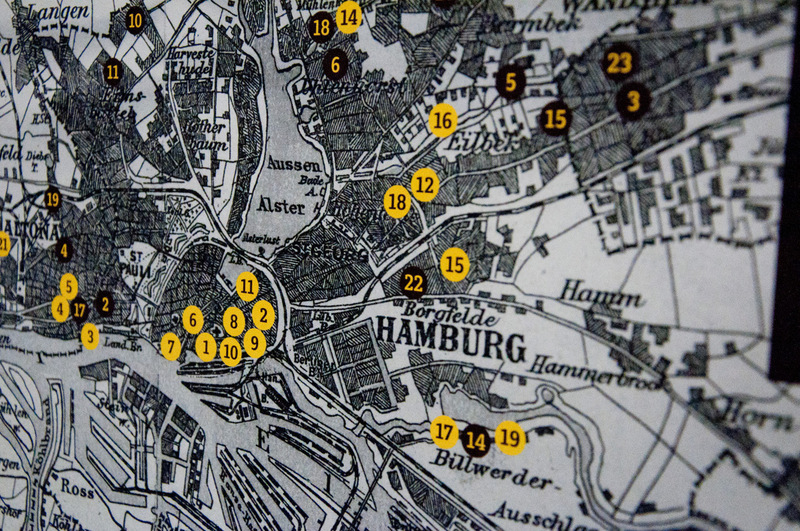 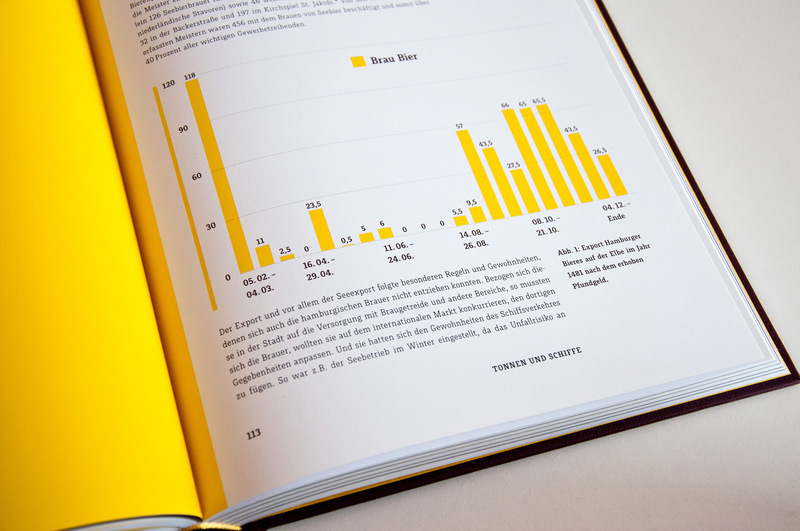 From leading export ale to modern craft beer — brewing beer and the development of the city of Hamburg are interconnected inseparably. 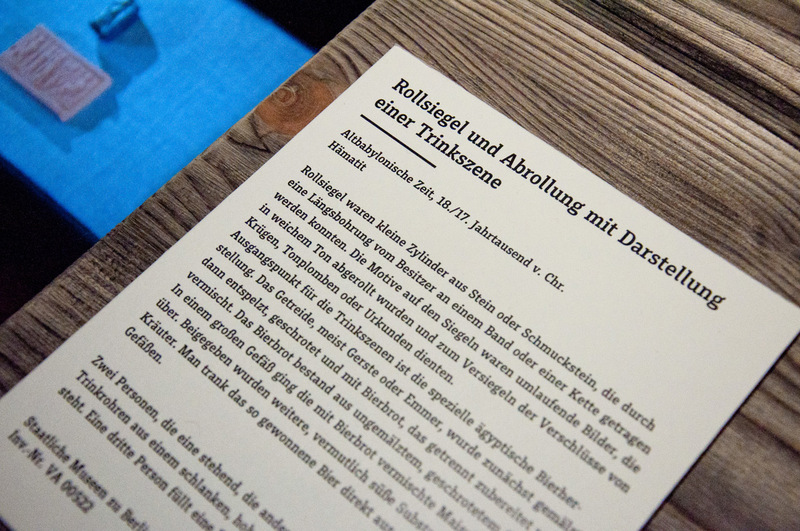 The modest yet sturdy letters of Muriza are used for large quotation and striking posters as well as for small text on exhibit descriptions and in accompanying publication. 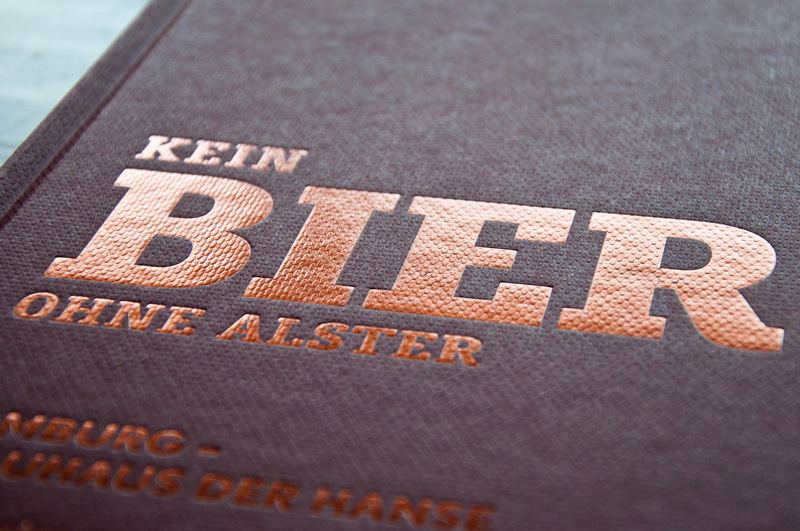 Thanks atelier freilinger & feldmann for bringing up Muriza to this tactile usage.